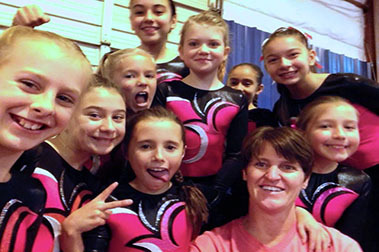 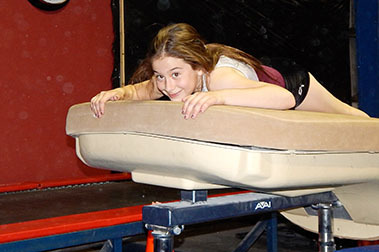 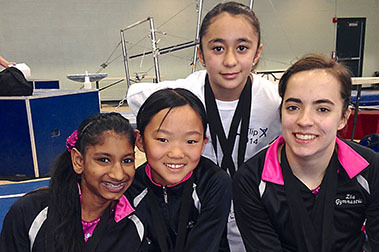 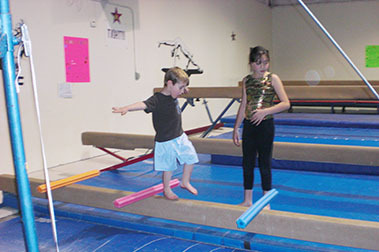 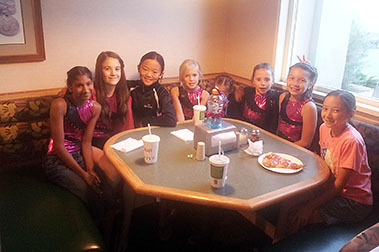 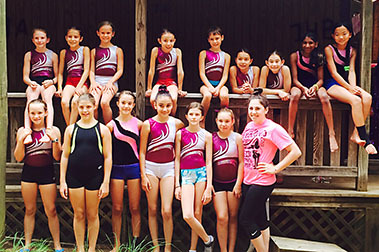 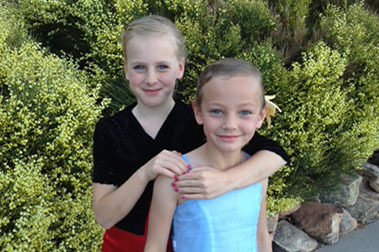 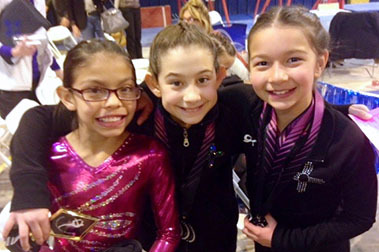 Since 1986 Zia Gymnastics Academy has provided recreational & competitive gymnastics programs in Santa Fe. 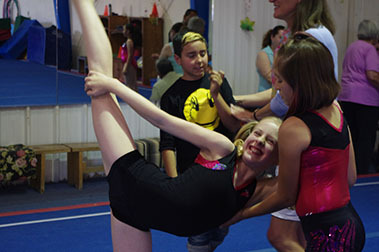 Instruction at Zia combines positive reinforcement with a focus on personal development. 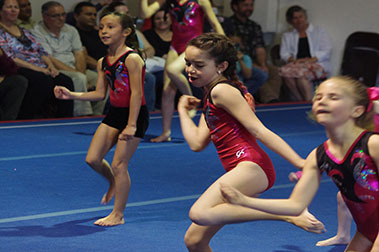 Gymnastics helps create strong and flexible athletes through a wide variety of movement, from running to balancing on the beam. 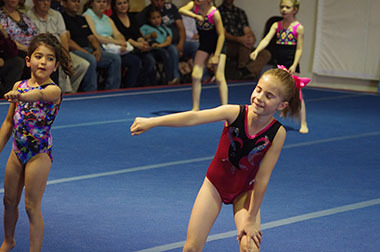 Gymnastics builds self confidence, poise, perseverance, discipline, focus and attention to detail; all life skills that prepare children for other sports or endeavors. 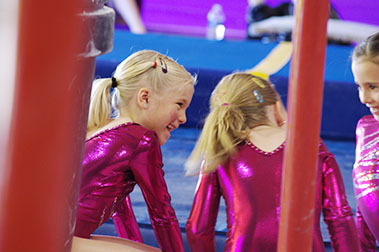 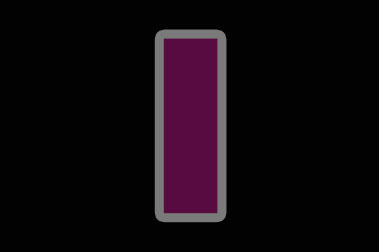 bars and vault. 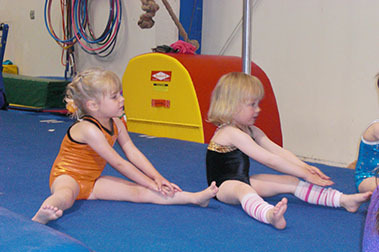 Conditioning and stretching are included in all classes. 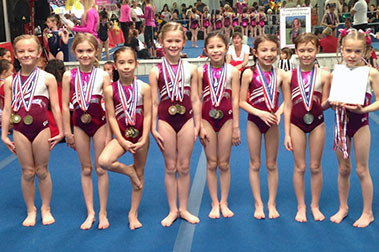 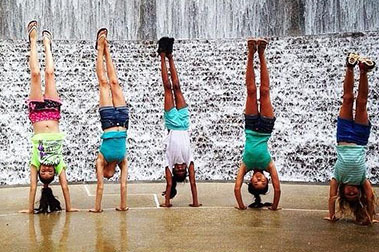 Upper level gymnastics is only available for girls. 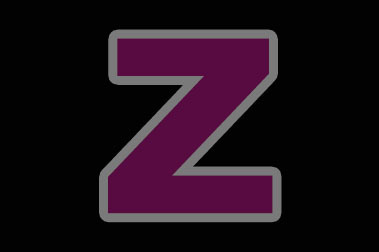 Instruction at Zia combines positive reinforcement with a focus on personal development, rather than on winning or losing. 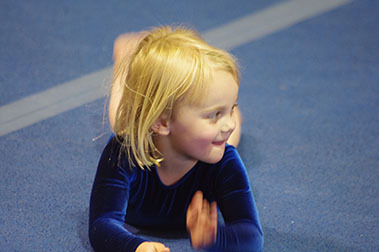 From the beginning Zia Gymnastics had a primary goal of offering children an opportunity to enjoy an introduction to gymnastics and develop the strength, balance, and flexibility they can use throughout their life. 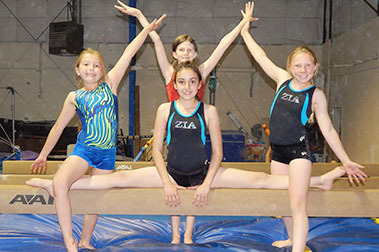 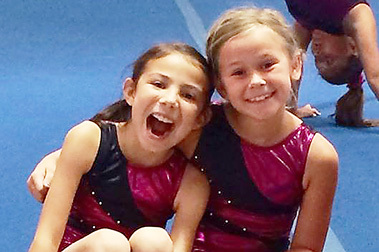 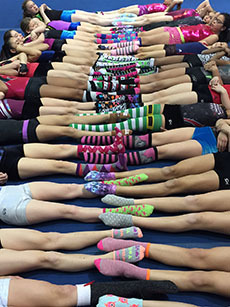 Recreational gymnastics is the foundation of the Zia program and a large number of people who grew up in Santa Fe (it seems like everyone) have had at least one class at Zia. 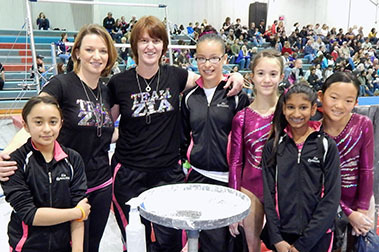 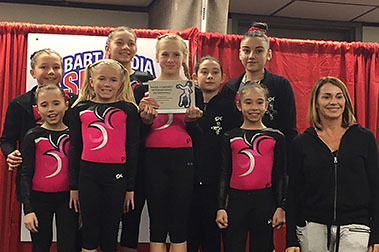 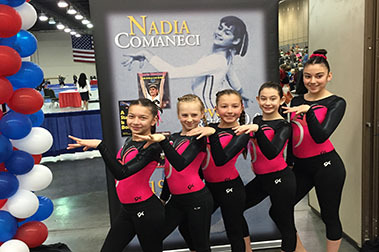 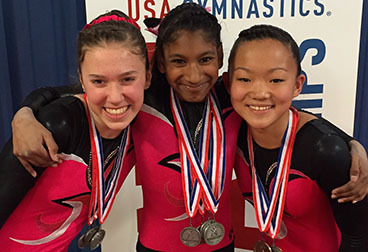 Zia offers a women’s competitive team for those girls who want to develop their skills and compete in USAG sanctioned meets. 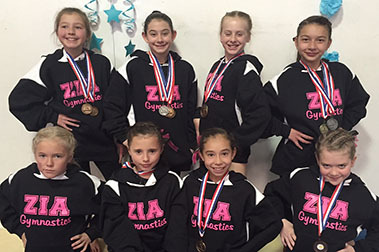 Over the past 22 years Zia has a proven track record of producing State Champions!